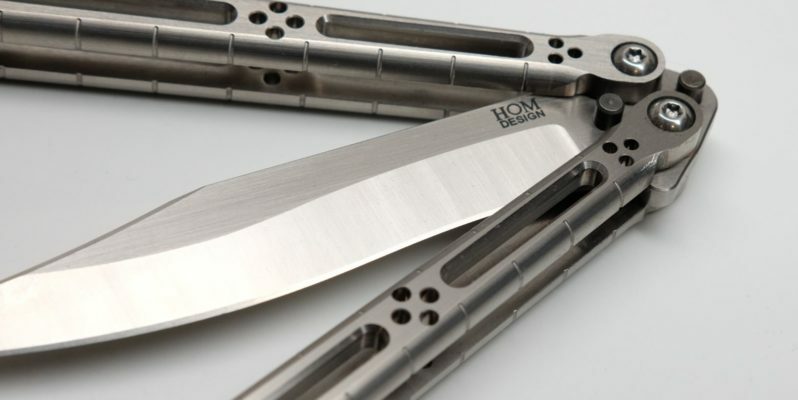 Hom Design started with an idea that the balisong community needed another option for quality knives. Back in 2006, it was either run-of-the-mill production butterfly knives or expensive custom art pieces. Many were designed to look “traditional” and were uninspired. 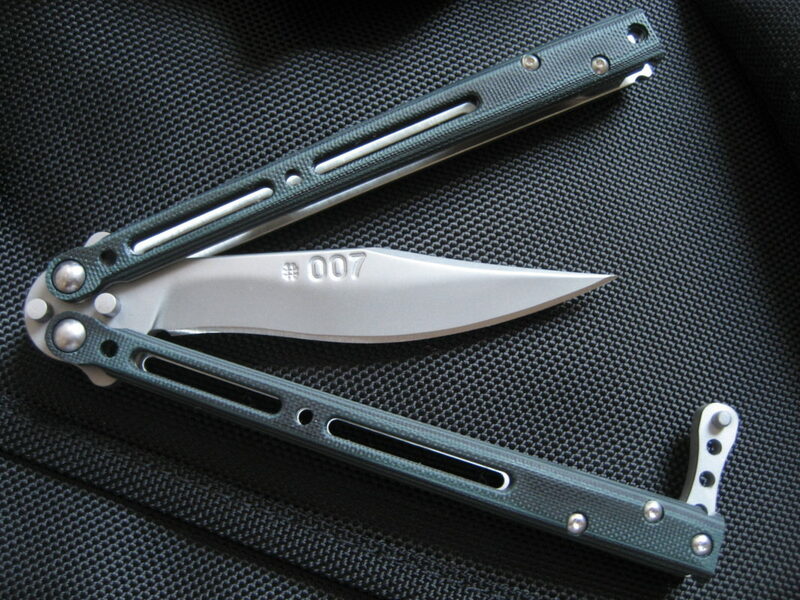 Our original G10 Basilisk Balisong launched in 2007 as a statement to redefine what a production butterfly knife should be. The limited midtech run of the Basilisk offered a sophisticated and daring design built on a system that was designed for flipping. Featuring a gnarly hollow hand ground blade, hand tuned bushings, multi-colored rounded/textured G10 handle overlays, and weighted backspacers; the launch model offered a plethora of features at a highly reasonable price. Our mission remains the same today — Hom Design is committed to creating highly inspired knives of the highest quality. Material innovation and passion for design are the cornerstones of our products. We love to hear from our fans and combined with their feedback, we hope to build their dream knife. Hom Design is a premium design company that partners with exceptional manufacturers and world-class knifemakers to produce high-end production knives, trainers, and customized midtech knives. Each Hom Design product is carefully engineered to combine a professional, cutting edge design with near custom build quality that is proudly made in the USA. It is the responsibility of the buyer/owner, to ascertain, and obey, all applicable local, state, federal and international laws in regard to the possession, and/or use, of all Hom Design products. The owner represents that they, he or she is of legal age and that Hom designed products will be used in a lawful manner. Jerry Hom/Hom Design LLC assumes no responsibility for any harm or injury resulting from the sale, trade, use or handling of any Hom designed products. Hom designed products are guaranteed against defects in workmanship and materials for the life of the original purchaser. This guarantee is voided by misuse, abuse, improper maintenance, or unauthorized alterations of Hom designed products and does not cover any normal wear or tear that might occur.